The wacky, utterly unbelievable plot is, however, merely the vehicle for JT Twissel to demonstrate her enviable skill set. All I can say is, I tried. But how can I write “believable” plots set in a state that elects dead pimps to govern? By a landslide, I might add. Meet your new legislature Nevada! Was the other candidate so terrible that the fine citizens of Pahrump are going dig up a corpse and send it to the Nevada legislature? Fictional whores celebrating their dead pimp’s glorious victory! I know those tea party folks have a few wacky ideas, like believing that Donald Trump is the second coming of Jesus Christ, but do they really think the Nevada legislature is going to allow a ghost to vote? And, how am I going to fit this twist into one of the unbelievable plots of which I am so enviably skilled? This entry was posted in Flipka, Nevada, Posts, Satire. Bookmark the permalink. Oh I love your humor. Keep celebrating. In Nevada the truth is often hard to believe! As usual, you got me chuckling here, Jan. Your enviable skills just keep on tickin’…. I did love that reviewer’s comment – it was a kick. Oh my, I did need the giggles you provided! As you know I can read Russian, and I do. Russian politicians are certain that America is done. They say that a civil war is inevitable, and after that whatever is left can be taken with a bare hand. This is what scares me most. And I am not joking. I do my research as I have a family in the US and care. Ah, I don’t think of Trump. I think about Americans. Trumps come and go. 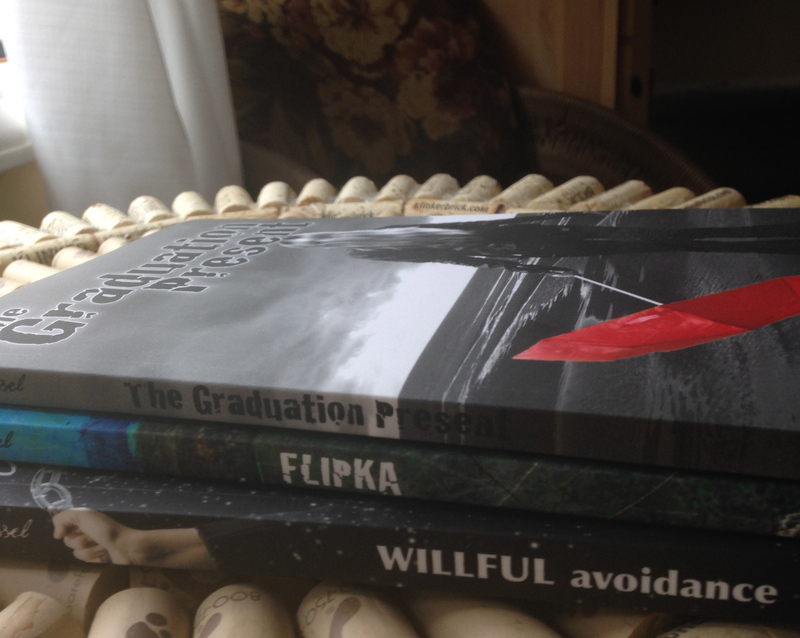 So glad to hear you are working on the Flipka sequel! OK, I’m laughing here. I dunno about ghosts voting, but if there’s a way to weave one into your wacky plot, you’ll do it. Heck, if Nevada can elect a dead man, you can do anything you set your mind, and your enviable skill set, to. Thanks Ally. There are people wacky enough in parts of that state to send a corpse to the legislature. A dead guy holds a seat so county officials “have to” replace him with a Republican. That’s a real man for you.